Please sign up for email notifications when this product is in stock! 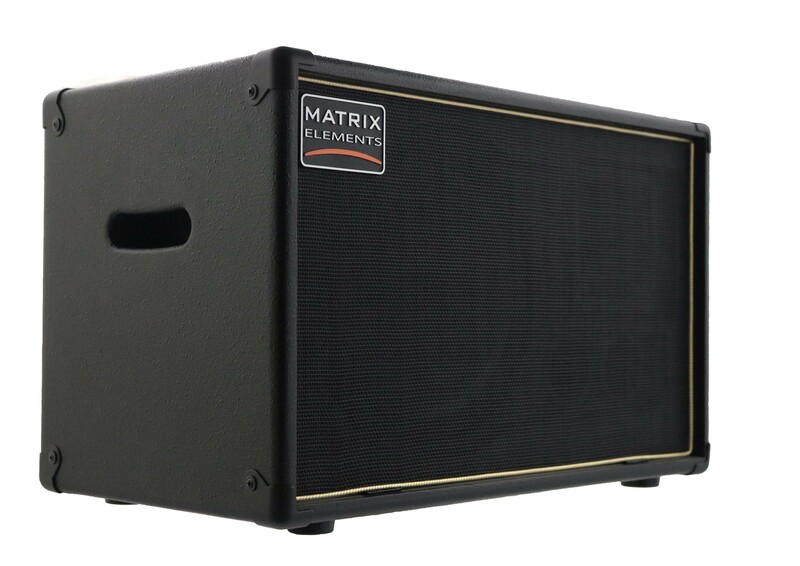 The FR10p is an unpowered (passive) version of our popular FR10 active designed to work with an external power amplifier, ideally with our range of Matrix GT amps. It is a lightweight, full range, flat response cabinet aimed at users of compact modelling amplifiers, such as the Line6 Helix, Fractal AX8 and Kemper Profiling amp. Featuring a 10" bass driver and a 1" compression driver, the FR10 delivers a clean, powerful sound from a compact and lightweight cab. Built from lightweight tonewoods and high quality neodymium drivers, the FR10 is a powerful and compact solution that can be used at home, in the practice room or on stage to release the true potential of the latest generation of digital amp modeling equipment.